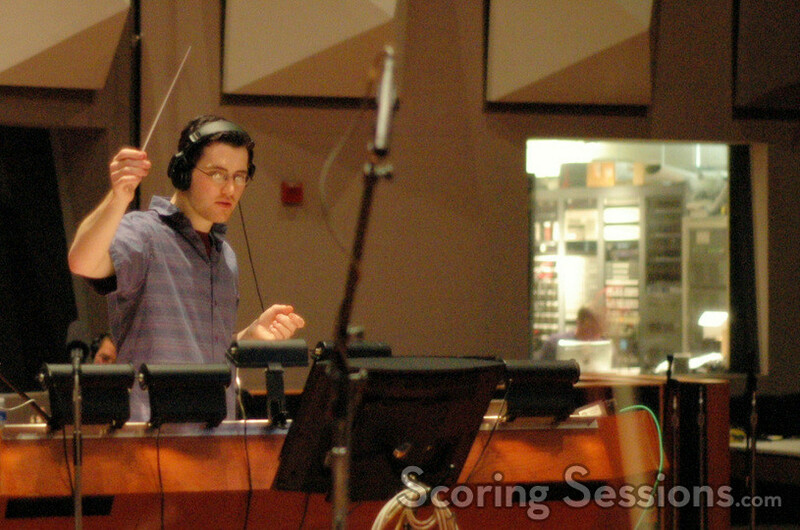 Earlier this fall, up-and-coming composer Austin Wintory recorded his score for the Jordanian film Captain Abu Raed, directed by Amin Matalqa. 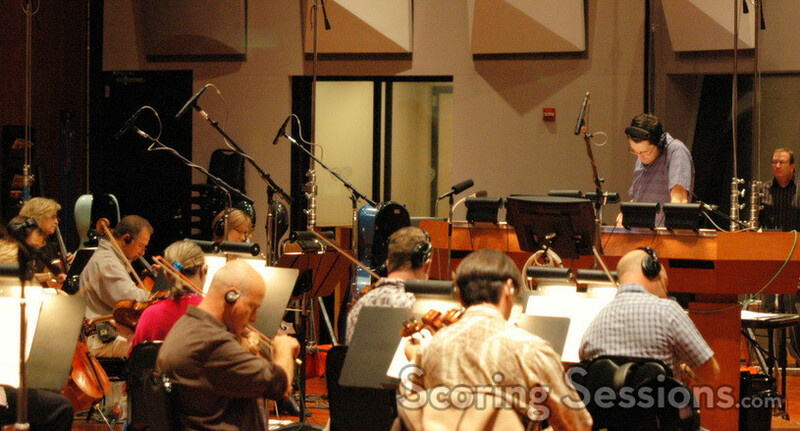 Conducing a 55-piece ensemble of the Hollywood Studio Symphony at the Eastwood Scoring Stage at Warner Brothers, Wintory crafted a "universal" score that strove to avoid creating an "Arabic" score, resulting in a more traditional Hollywood sound. 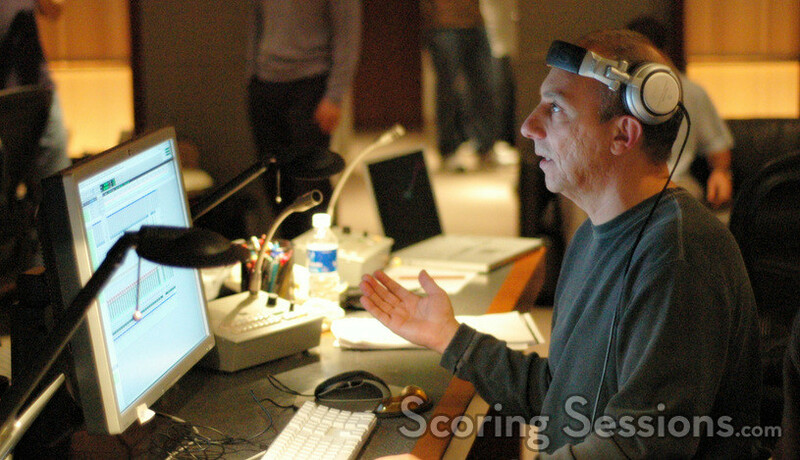 But that isn’t to say that there aren’t ethnic elements in the score. Acclaimed vocalist Lisbeth Scott sings on the score in Arabic, based on lyrics that she wrote herself which were then translated by Matalqa. 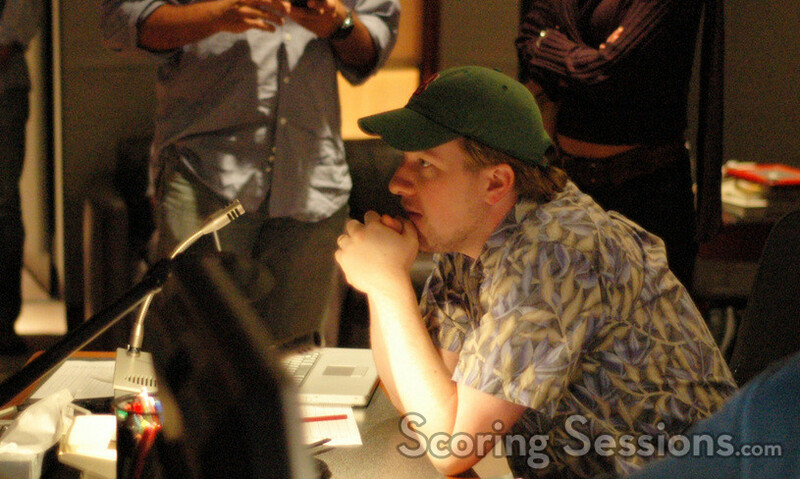 Himself a huge film score fan, Matalqa was ecstatic to have his first feature film score recorded with some of Hollywood’s best musicians, and the score includes featured solos by cellist Steve Erdody, woodwind players Tom Body, Leslie Reed, Brian O’Connor and Heather Clark, violist David Walther and violinist Alyssa Park. 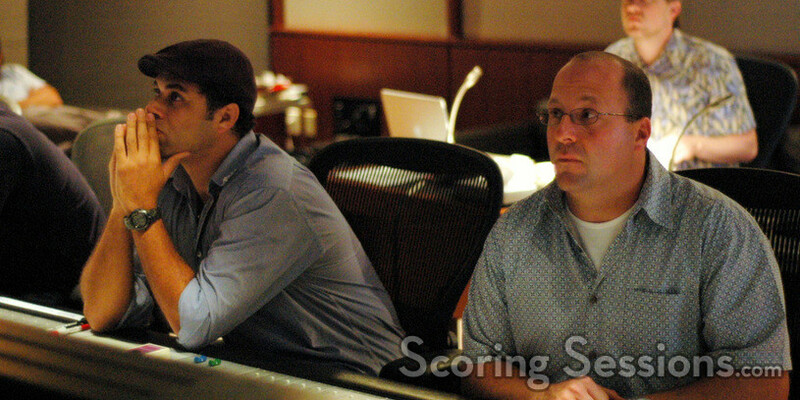 Strings and brass were recorded separately for more control, as well as many of the solos, with harp and flute prominantly featured in some tender melodies, and scoring mixer Damon Tedesco worked to bring all the different elements together. 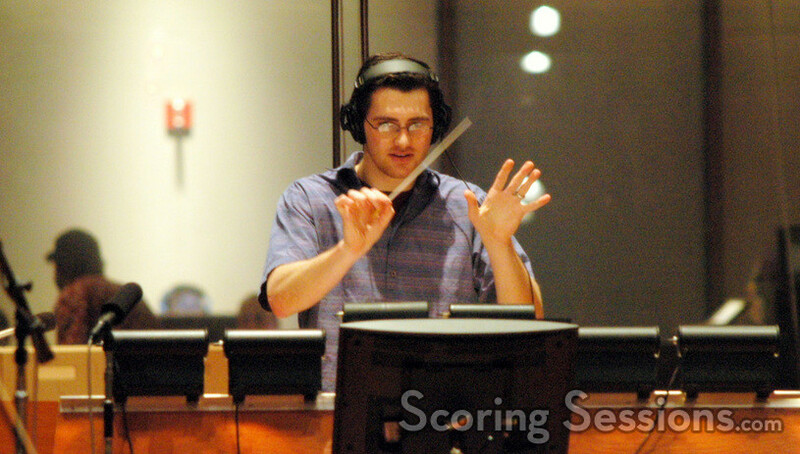 Since he was out in the stage conducting, Wintory (who also orchestrated the score) was assisted in the booth by co-orchestrator Christopher Thomas and David Stanton, as well as friend and composer Nathan Lanier. Vinnie Cirilli handled the ProTools recording. Captain Abu Raed had its world premiere in early December at the Dubai International Film Festival, and will have its USA premiere when it screens four times in competition at the Sundance Film Festiveal in Park City, Utah, in January 2008.